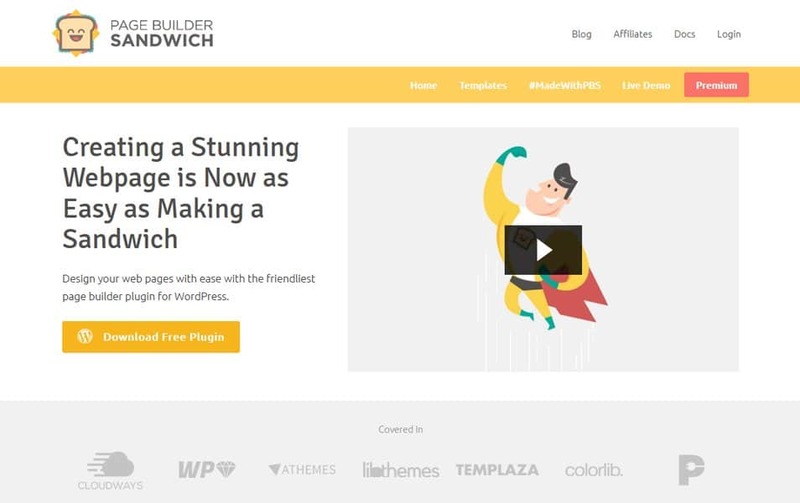 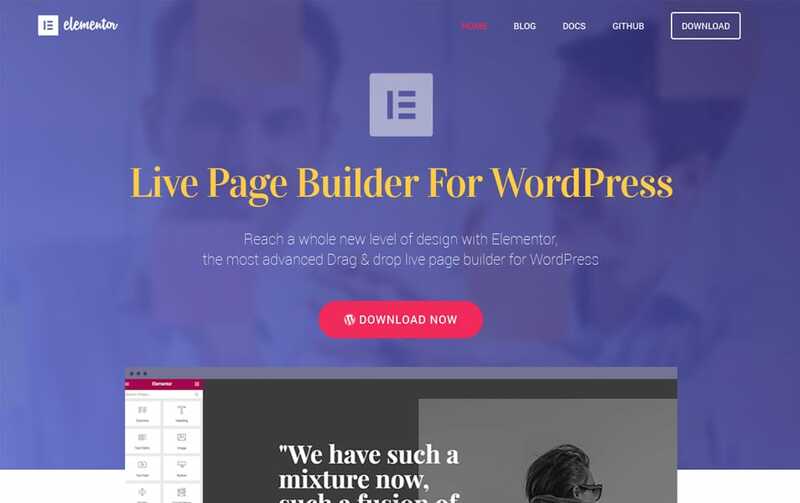 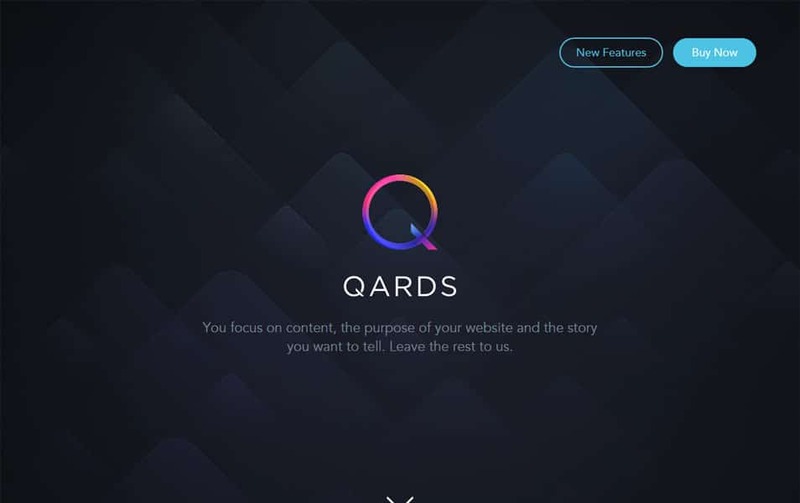 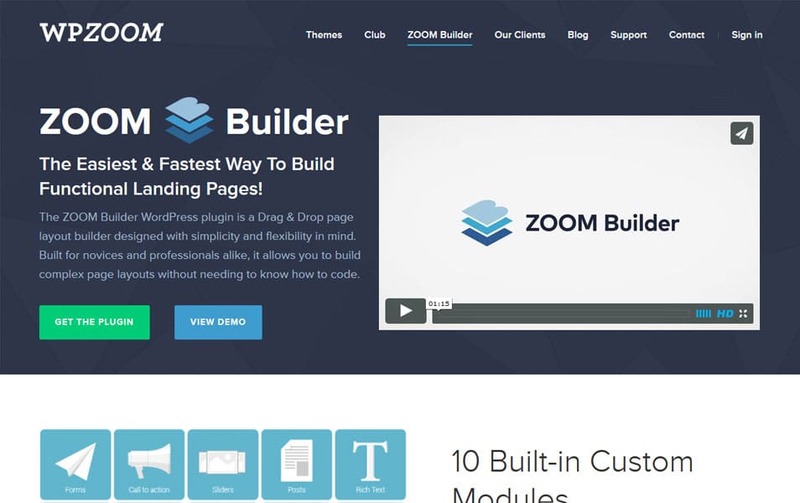 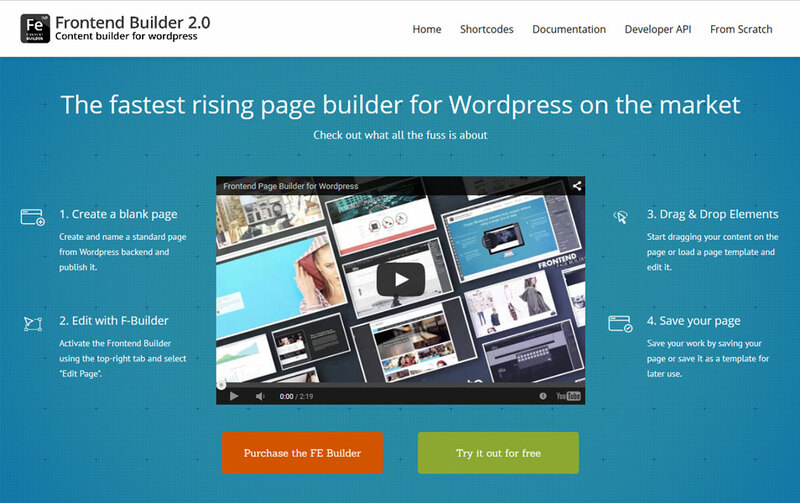 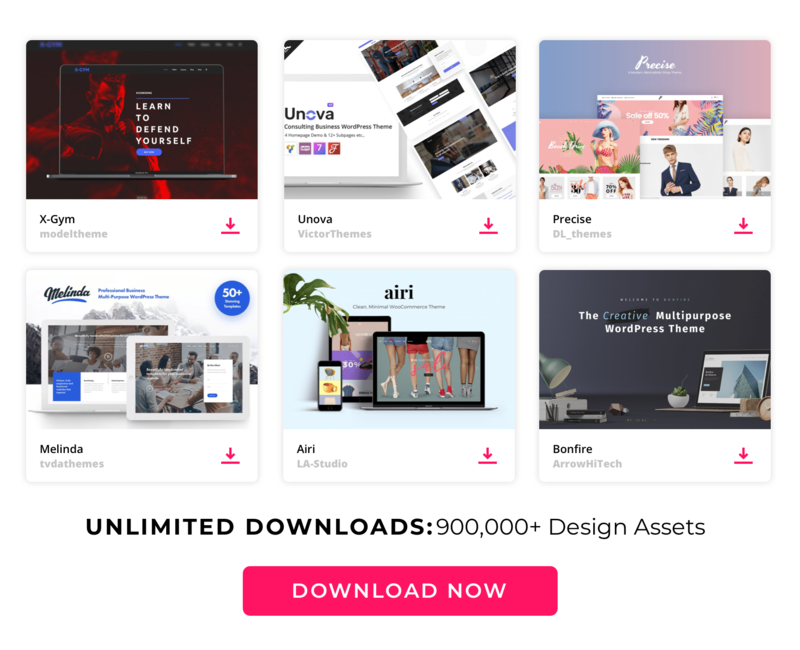 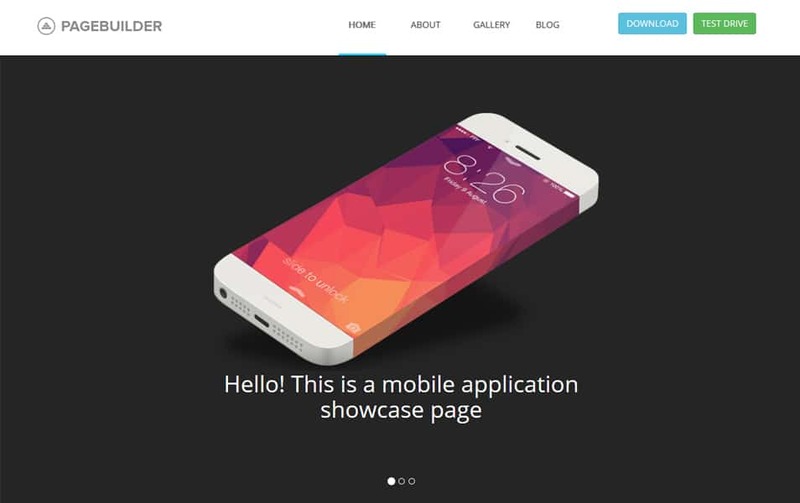 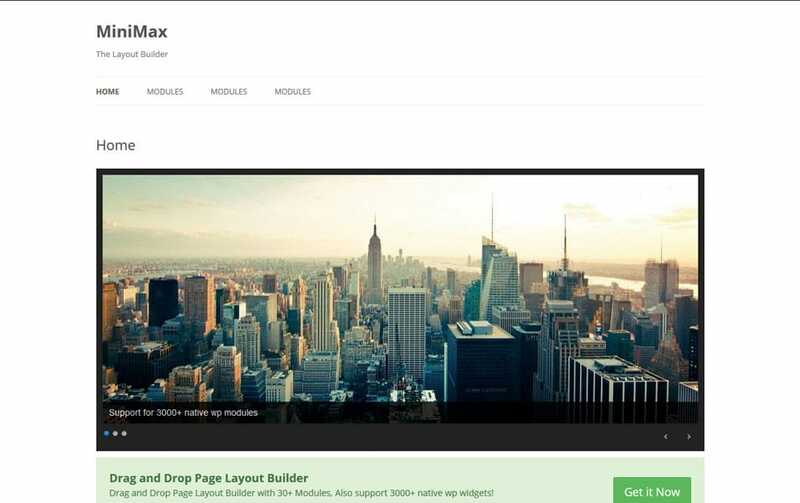 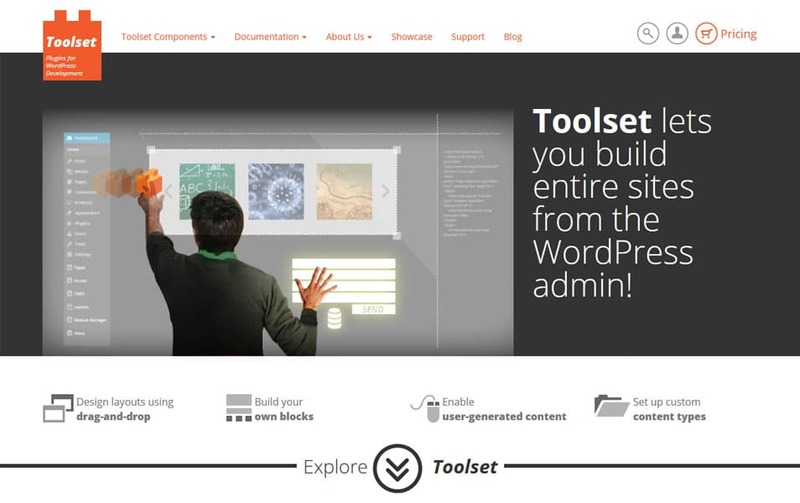 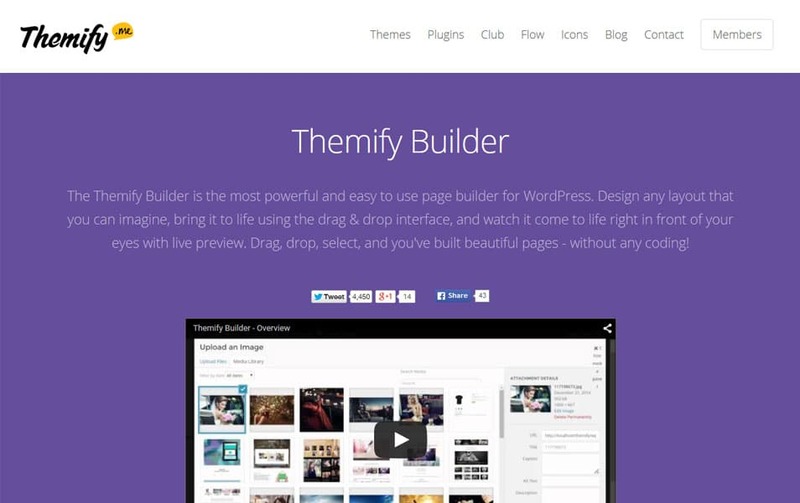 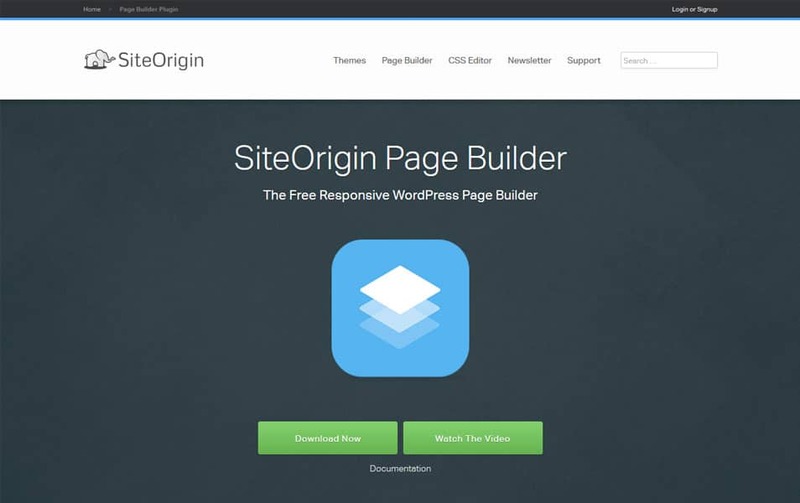 The Best list of Best Drag and Drop Page Builder WordPress Plugins to create custom WordPress websites easily from an easy to use dashboard. 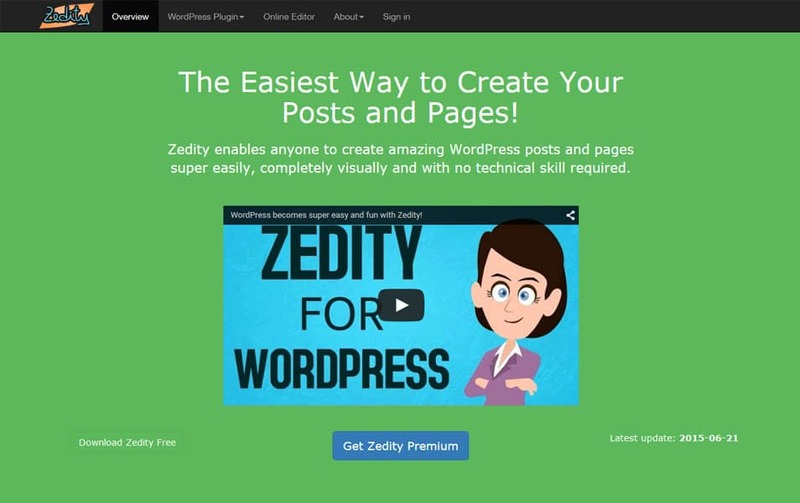 WordPress is the most sophisticated blog platform available these days. 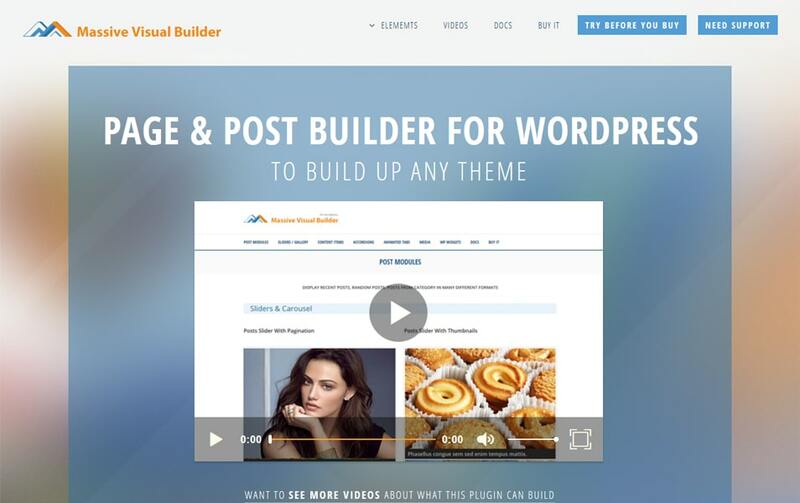 Plugins are the pioneer behind the popularity of WordPress. 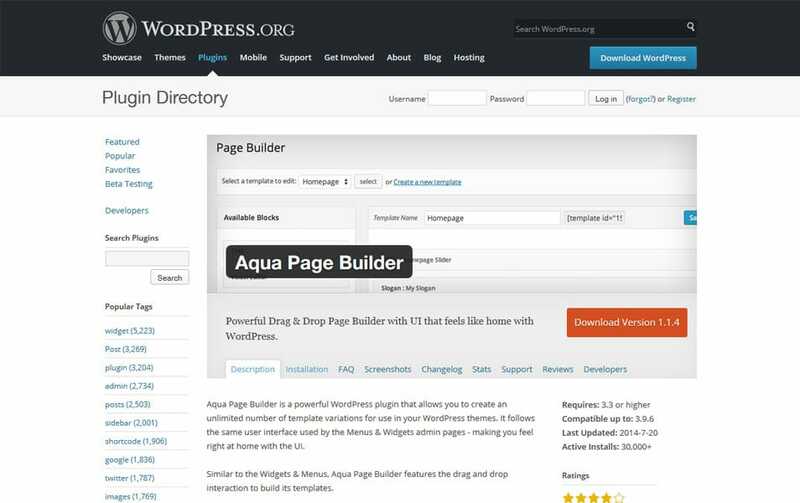 All WordPress installations take the advantage of WordPress plugins. 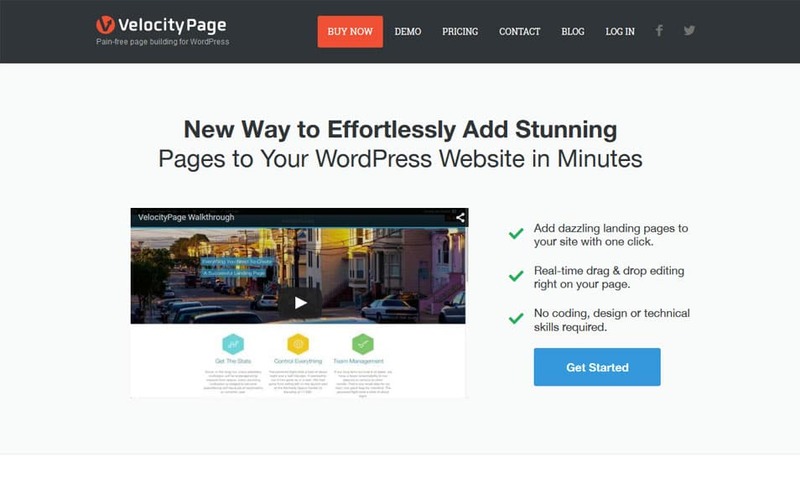 There is an enormous number of WordPress plugins are available for different purposes. 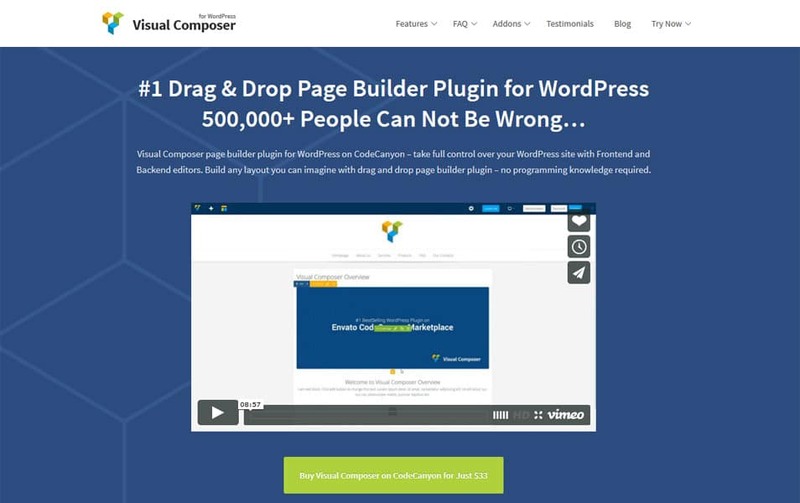 Drag and drop website builders are pretty popular these days, it seems that WordPress is also behind the drag and drop builders. 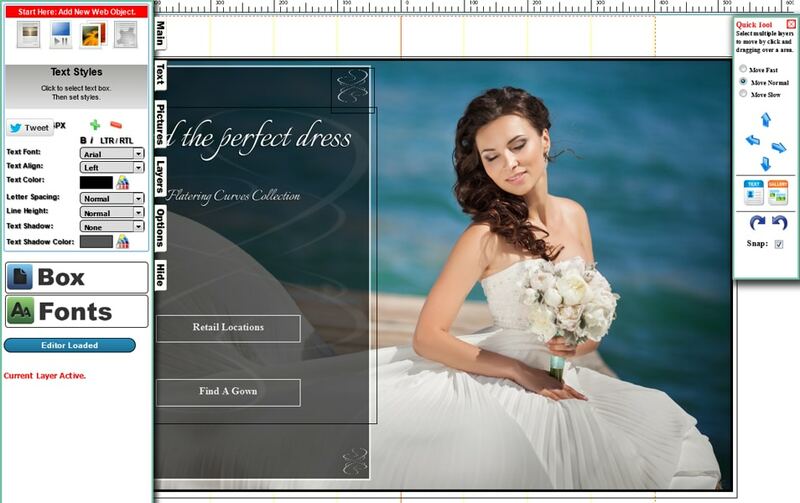 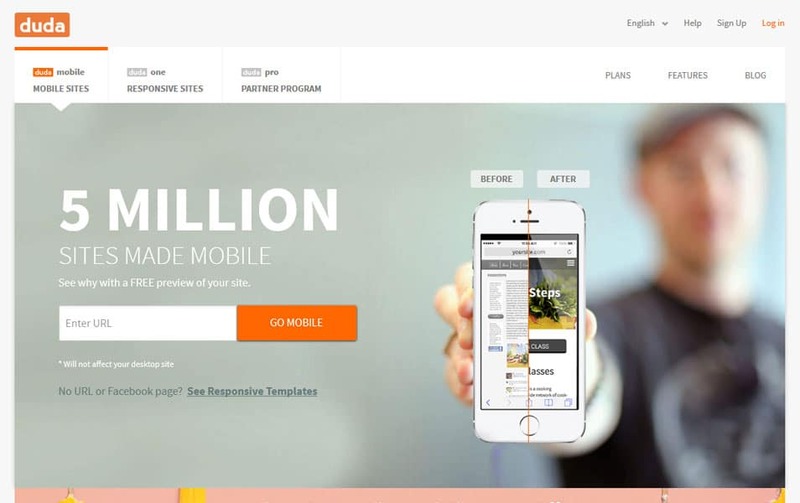 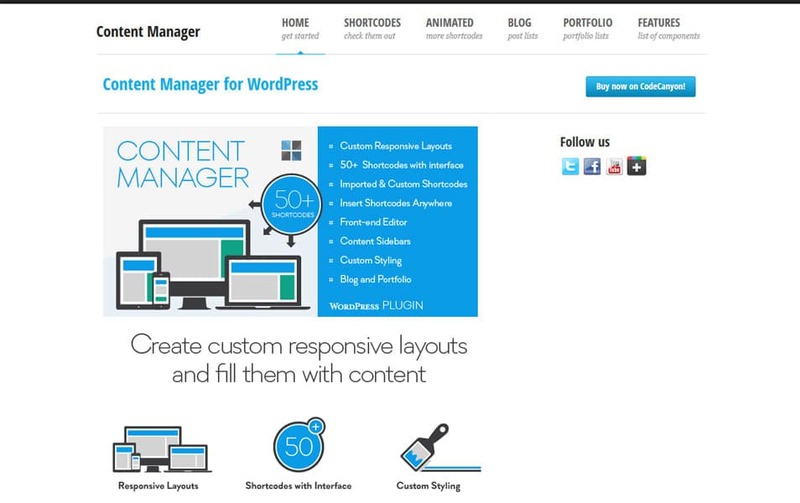 We have found there are many WordPress themes and plugins are available to build WordPress websites. 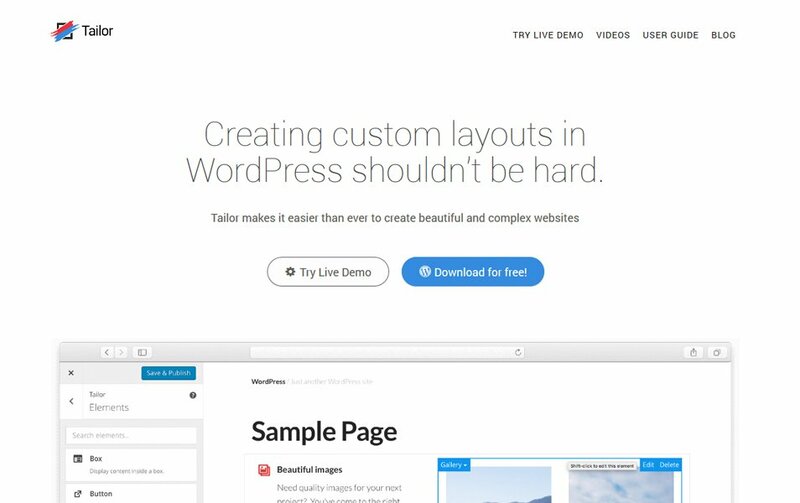 Drag and drop WordPress plugins make the process of customization easy and effortless. 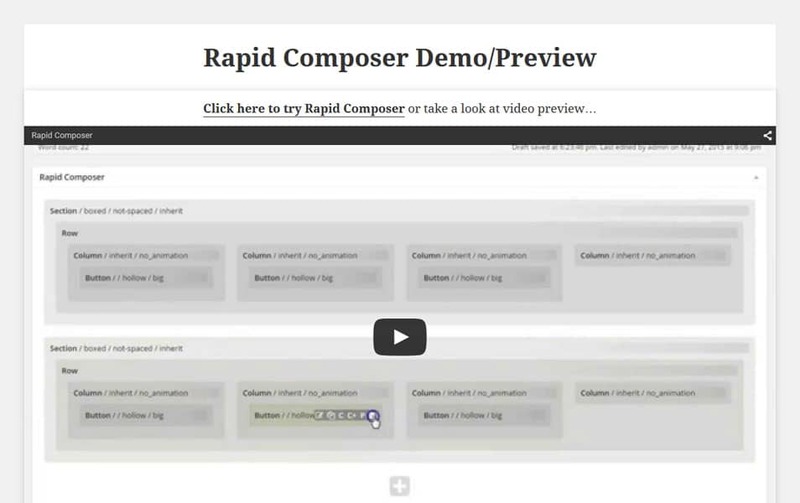 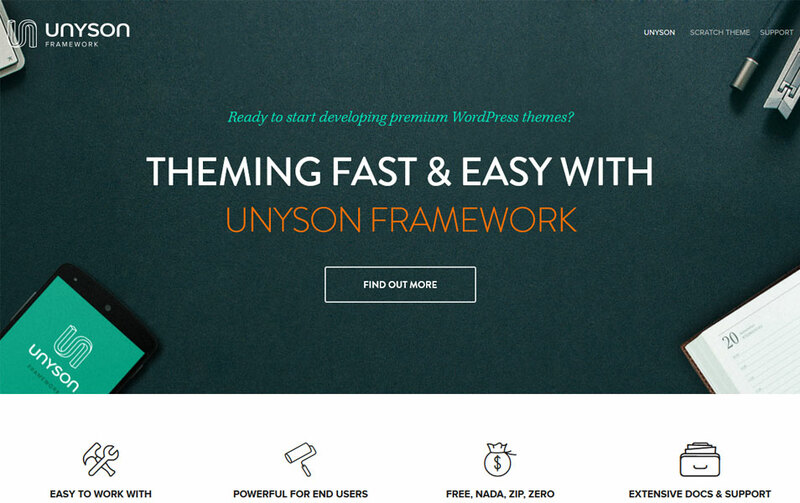 These plugins allow the user to create functional WordPress themes by using the provided Dashboard by the plugin. 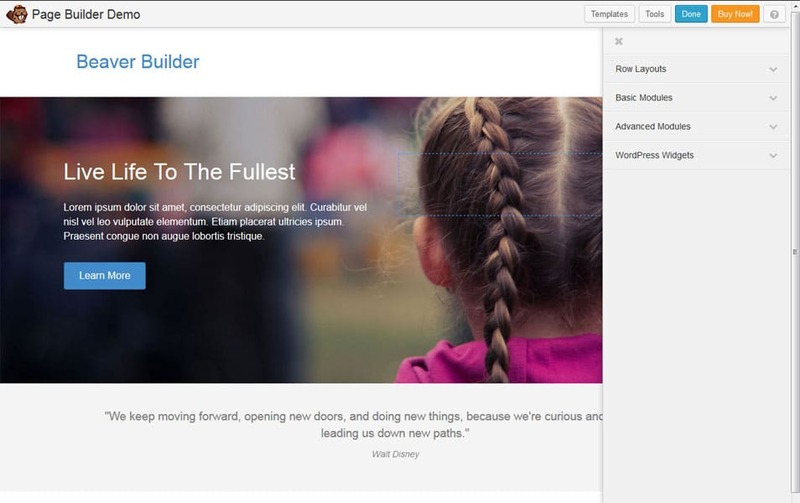 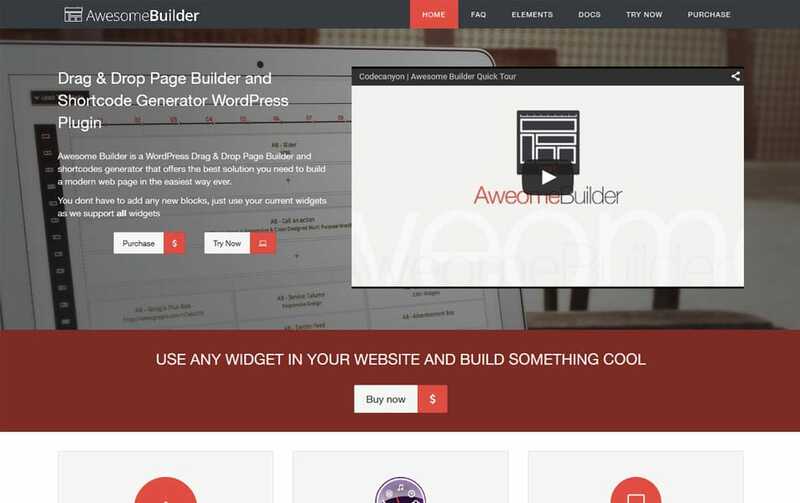 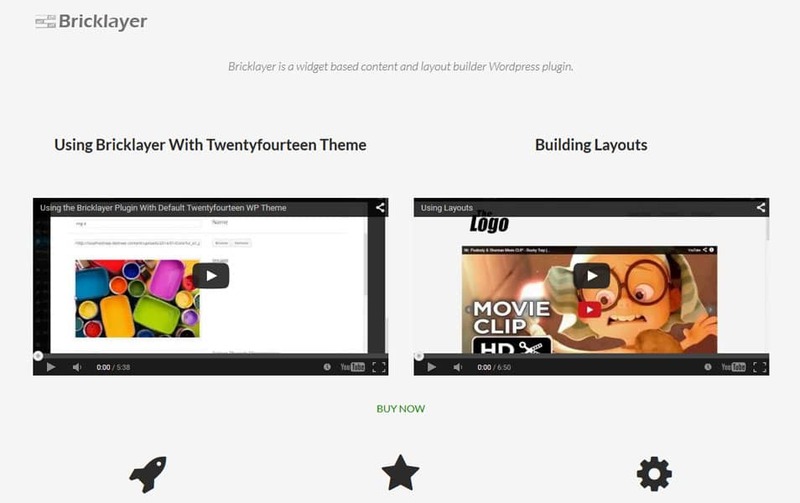 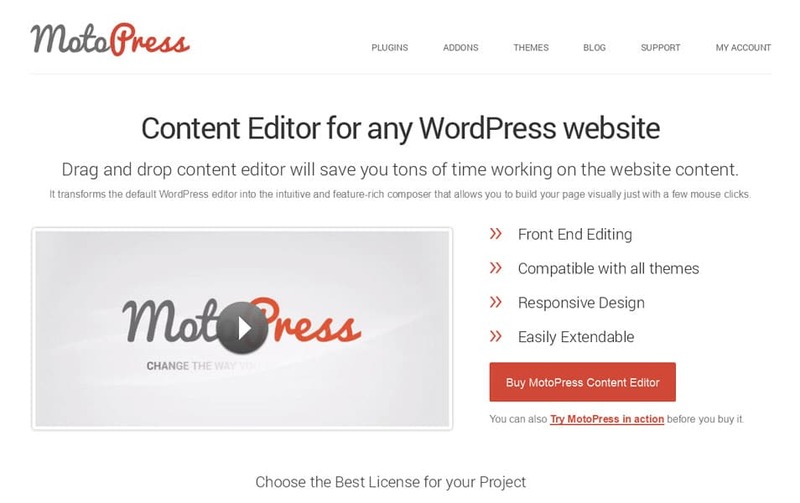 By using a drag and drop WordPress builder plugins, you will have control over the layout, style and the content. 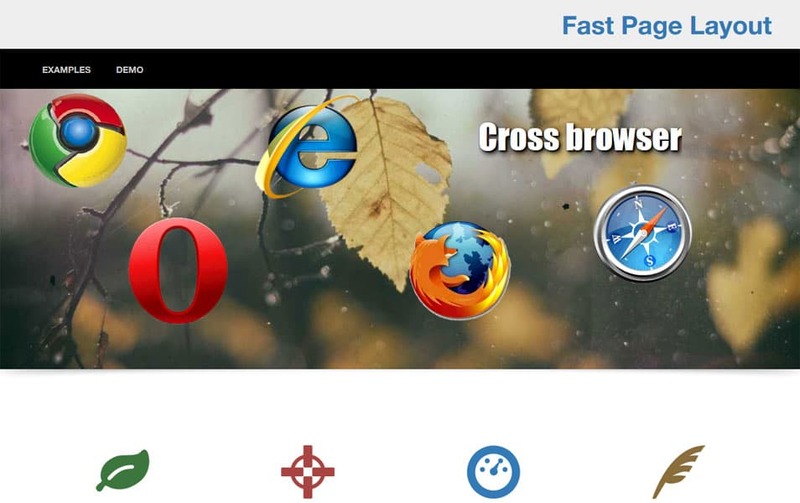 Still, these are not a good replacement for professionally designed websites. 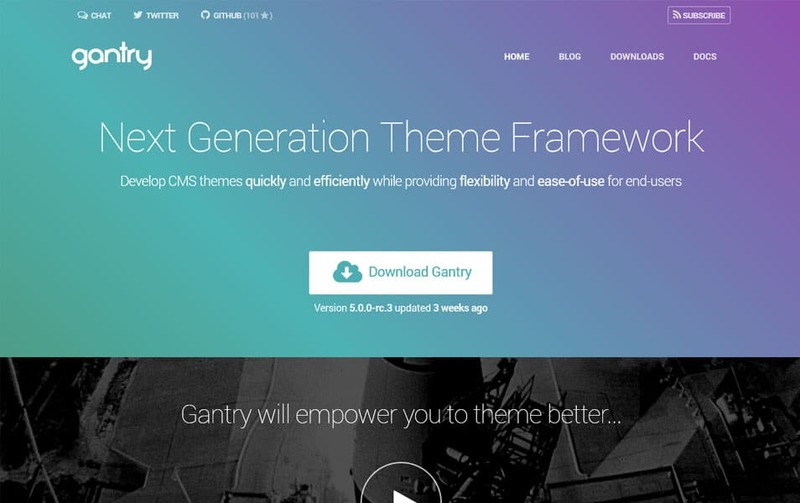 They are a good substitute for prebuilt themes.